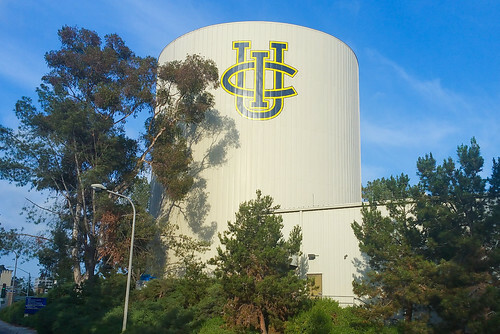 Came across this photo, had to share — UC Irvine did a great job documenting the work I did in summer of 2016. 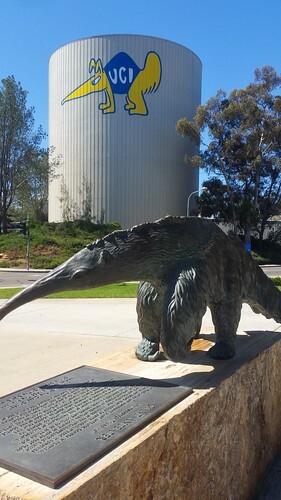 I am seen here, maybe 70 feet in the air, finishing up the work painting Peter the Anteater on the water tower across from Bren Events Center. 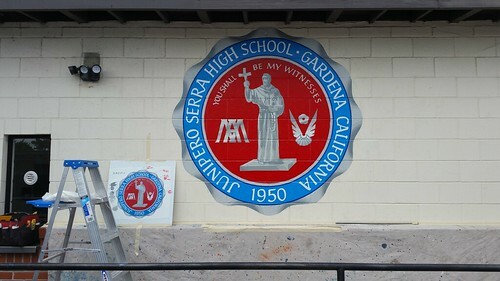 The original article can be found at this link. 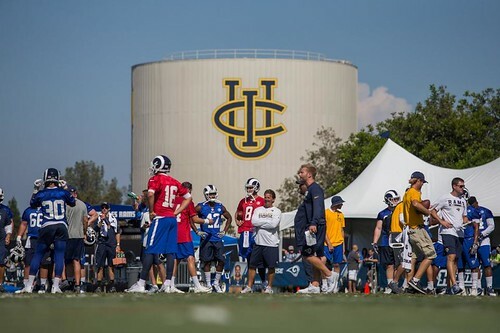 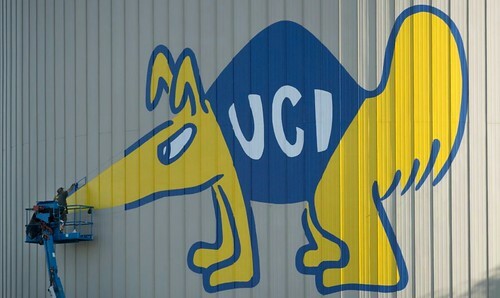 Thanks, UC Irvine, for the great photo! 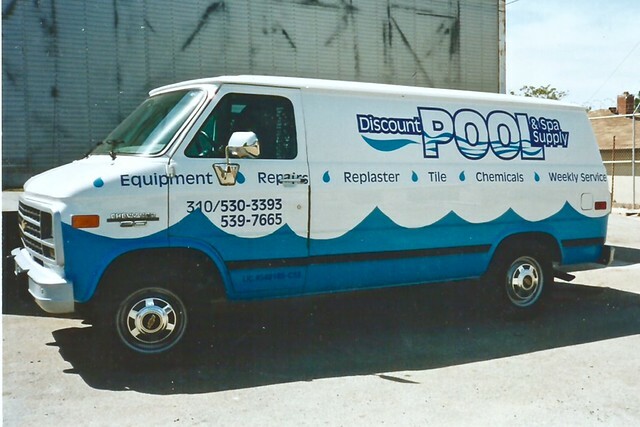 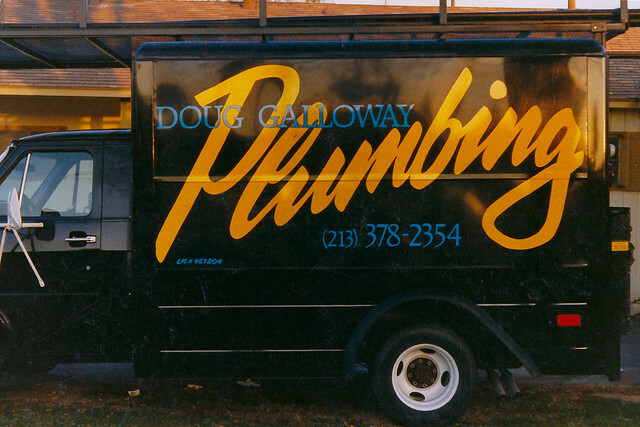 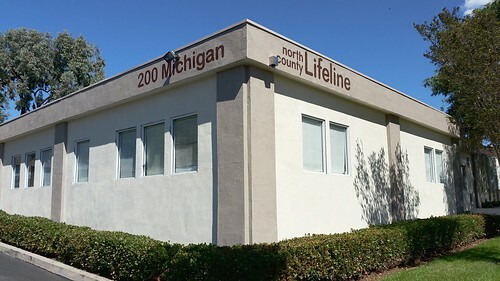 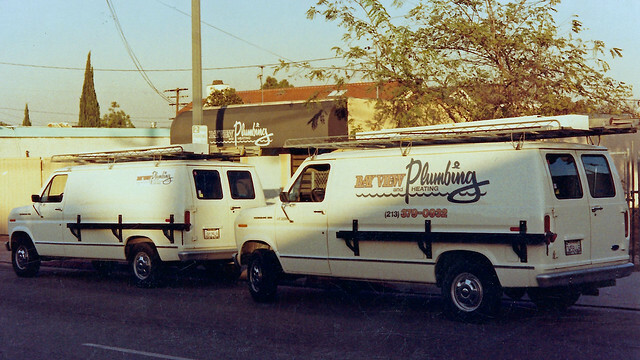 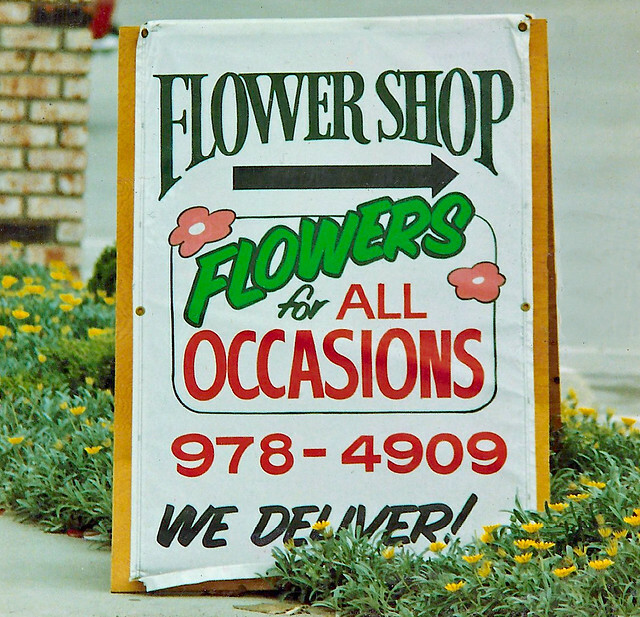 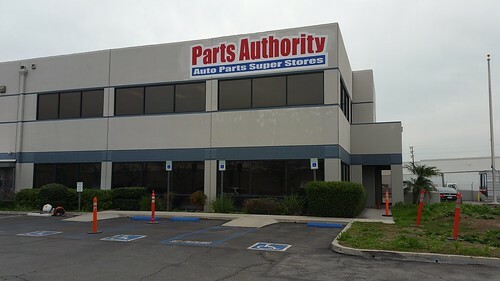 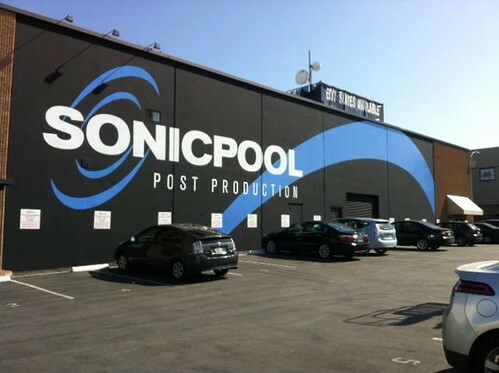 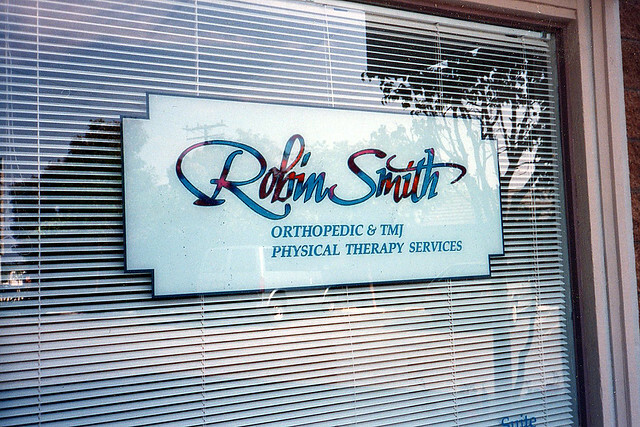 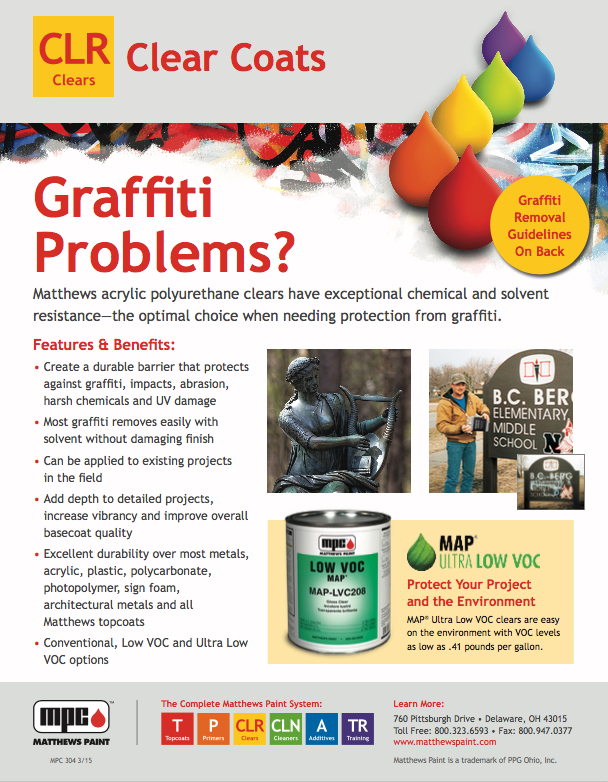 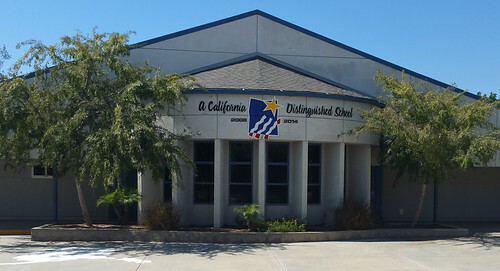 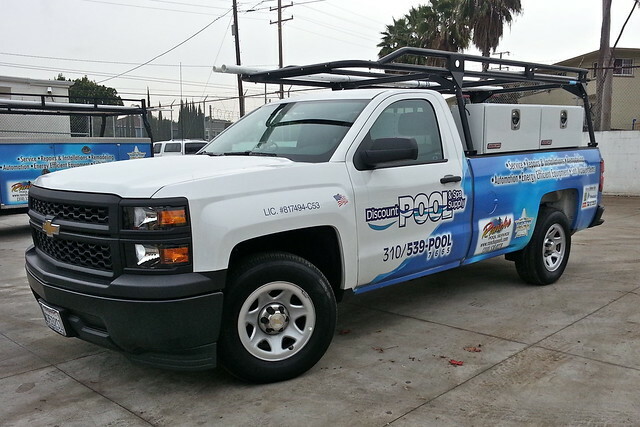 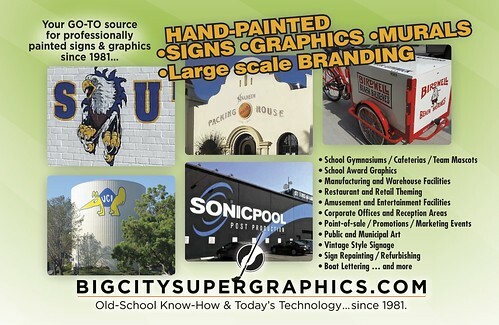 Los Angeles, San Diego … in fact, Southern California’s sign painter — cost-effective large signage! 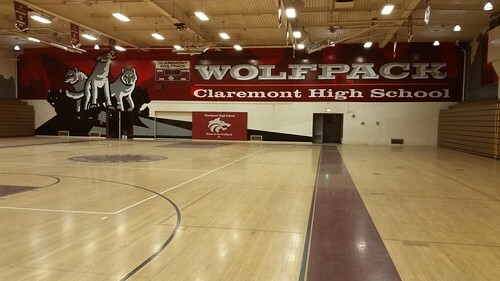 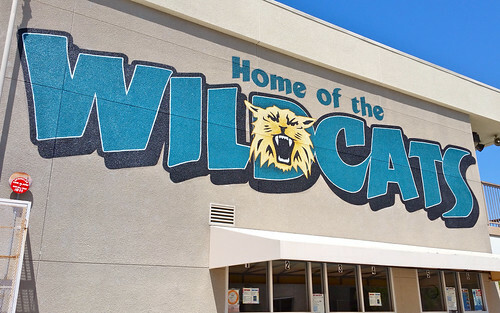 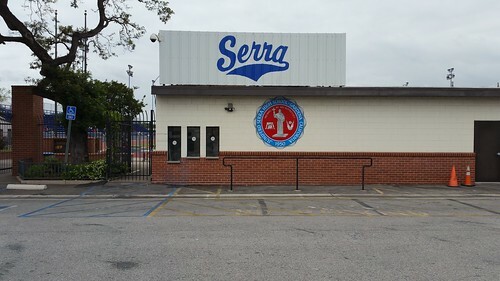 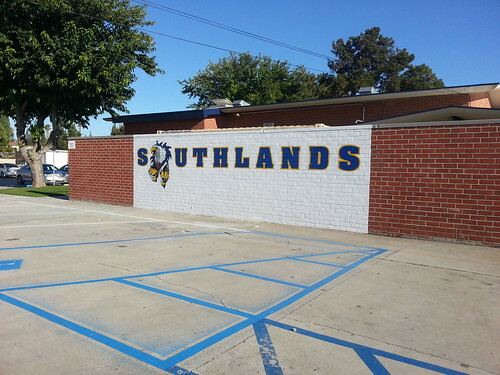 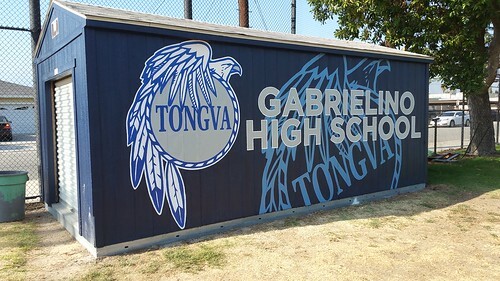 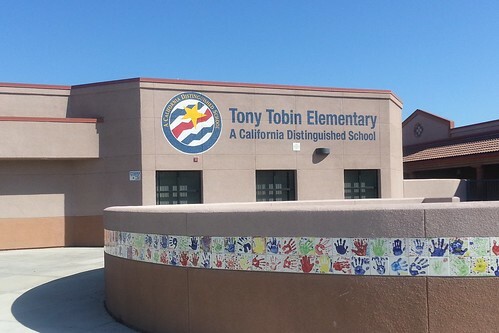 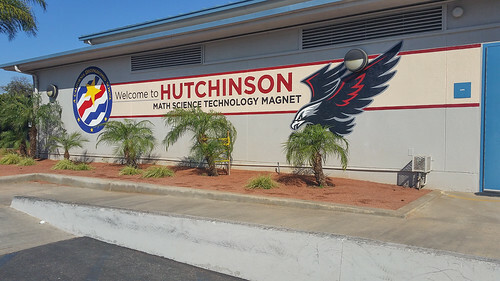 Providing sign painting and mural painting – hand painted graphics – restaurants, retail – school mascot murals, school and Gold Ribbon Awards… and more.